We do love Movie Night in our home. 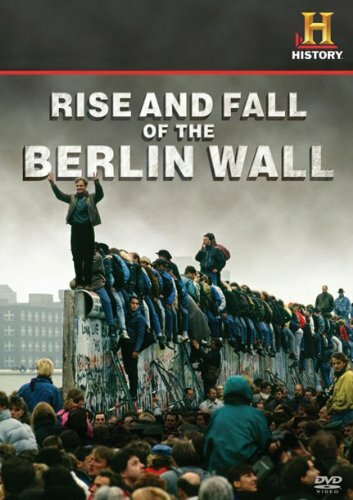 I was thinking, since October 3rd is German Unity Day, why not watch movies that show the before and after of German Unification? 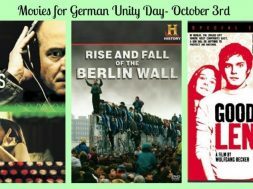 These German Unity Day Movies are a fascinating time capsule of sets and clothing. And they also give a little insight into the mindset of the time. Grab some popcorn, and settle in for a few films…. 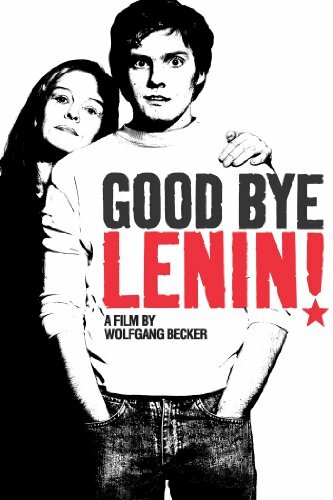 “Good bye Lenin” is an entertaining film about the life before and after the Wall comes down. 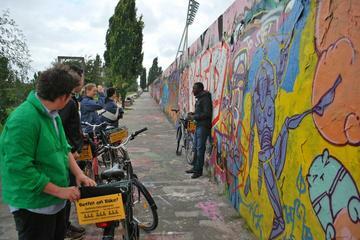 The story is seen through the eyes of a young man in Berlin. 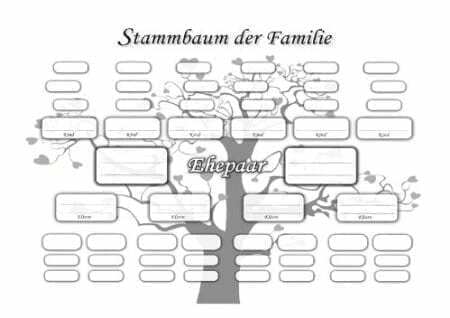 His mother is strongly connected to the Party, and his father has left. When his mother sees her son being arrested for protesting the regime, she has a heart attack, followed by a coma. When she awakens 8 months later, the doctor warns them that any shock could kill her. So… how do they tell her that the Wall is Down? 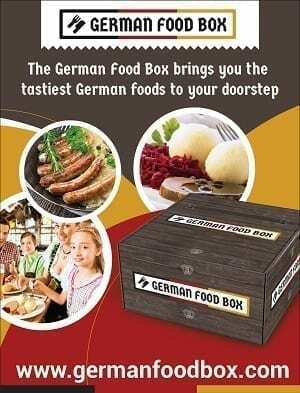 That her Germany has changed? He and his sister go to amazing lengths to keep their mother from discovering the truth. It’s funny and touching, sometimes ridiculous…. but all done with love. The movie is German, but there are sub-titles. Another of my favorites is “The Lives of Others”. 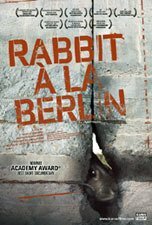 This movie actually made a splash in the US (winning the Academy Award for Best foreign language film in 2006). 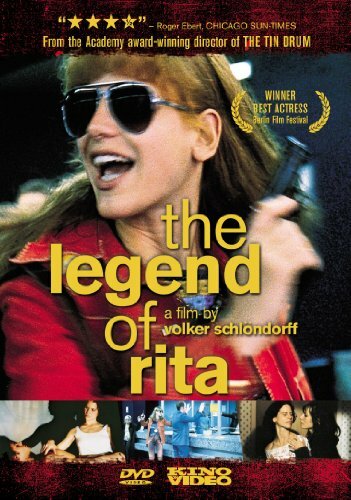 This movie was a somewhat frightening account of how much power Stasi had over people. Gerd Wiesler, a Stasi officer, is ordered to spy on the playwright Georg Drymann and his girlfriend (played by Christa-Maria Sieland, my favorite German actress). Sadly, it turns out that the spying was ordered by Minister of Culture Bruno Hempf, who wants Christa-Maria for himself. Twists and turns, power plays and tragedy result. I won’t give away the ending… I will just say it’s fascinating what happens to spies when the Wall comes down, and they can’t be spies anymore…. Again, this movie is in German, but with sub-titles. 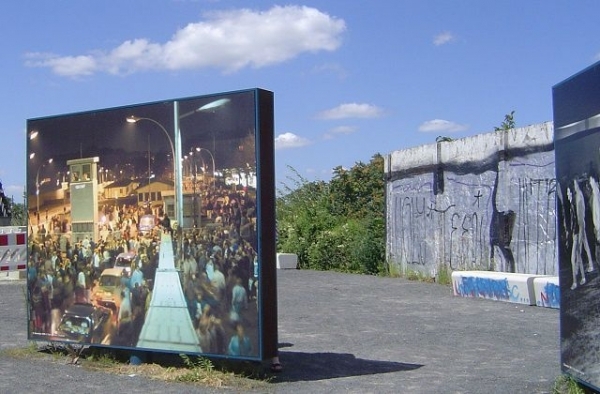 What was life like in East Germany before Re-unification? These movies both try hard for accuracy. The sets, furniture and clothing very much take you to that time and place in Berlin. I think there will be a double feature tonight! 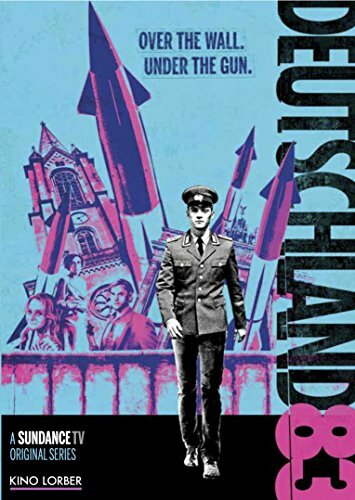 I love the series Deutschland 83, you can read my review HERE… and with Deutschland 86 coming up soon, you will want to be prepared! Will you be in Berlin? 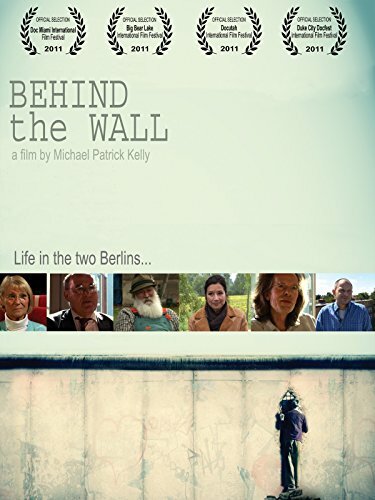 Instead of watching German Unity day movies, why not take a tour of the sites where the wall was. 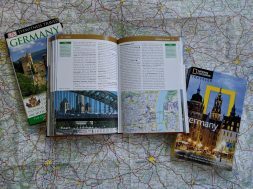 Professional guides will give you highlights and explain the history as you go. 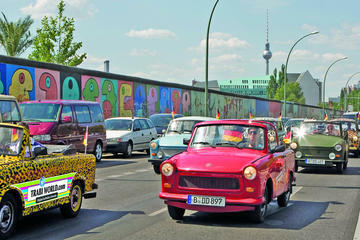 I think my favorite is the Trabant Tour!! next Dr. Oetker School Cookbook (Schulkochbuch) My Kitchen Lifeline! Hanni and Nanni – Our Favorite Twins for Over 50 Years! I love Goodbye Lenin, it is my favorite movie. I have a pen pal/sister friend who was in old East Germany. We have been writing over 20 years. I love the movie… they really got the details right!